“Las Vegas” Painted in 2017. Visby, Gotland. 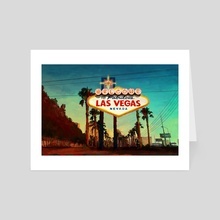 Depicting the Las Vegas Strip. Hi! 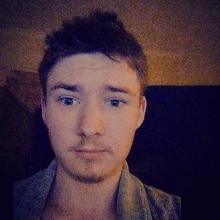 My name is Filip Frandsen and I am an independent artist. 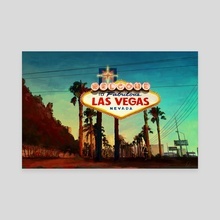 I painted “Las Vegas” in 2017 as I was going through my last year of college. At the time, I was spending most of my days writing long, boring documents and painting on evenings and weekends kept me sane. Painting with vibrant colors is the best way for me to lift my spirits in an otherwise grey and boring surrounding. Hi! My name is Filip and I live in the cold regions of northern Europe, a dark and grim place with few hours of sunlight throughout most of the year. Painting abstract interpretations of the world in vibrant colors is the best way for me to lift my spirits in an otherwise grey and boring surrounding!